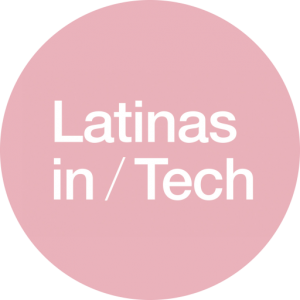 Please join us for our first Latinas in Tech - Sacramento Valley Meetup! We are very excited to welcome Sacramento as the newest Latinas in Tech chapter! 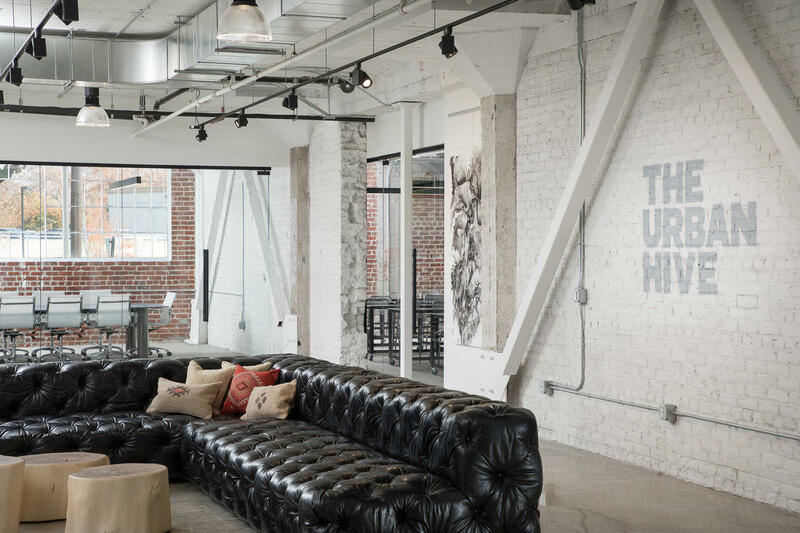 Sacramento has a very vibrant tech community and the city’s close proximity to the Bay Area make it a natural extension of our Silicon Valley chapter. At this launch event, we invite you to come meet our local Board Members, connect with other Latinas working in tech and learn from a dynamic panel of women who have spent their professional careers working in both the private and public sector of the tech industry. We look forward to meeting you at our launch event! Julia has extensive experience in Health Care IT where she executes high quality IT service delivery through effective management of mixed model teams (including onshore/offshore vendors) and successfully delivers test execution of projects using Waterfall, Agile and Scaled Agile methodologies. Julia's responsibilities include optimizing tool integration within the company and enhancing overall company performance. Julia's recent successes include development of Enterprise-level Release Reporting for health care IT applications, adoption and integration of new tools and technologies, implementation of DevSecOps and establishing a Quality Center of Excellence (CoE). Cruz is a digital strategist with more than 20 years experience in the public sector working in management leading enterprise-wide business and IT programs and projects from strategy development through implementation. Currently, Cruz leads the portfolio management team in the Office of Digital Innovation, California Department of Technology. lVeronica has 30 years experience in the Public Sector working in multiple State Departments with varied Information Technology experience ranging from Computer Operations, Service Desk, Systems Programming and Project Management. Veronica has extensive managerial experience and currently leads a team of mainframe technologists in her senior level managerial position as Branch Chief of CDT's Statewide Data Center.